This Houston-based law firm had a robust weekly email newsletter but an outdated, static website. 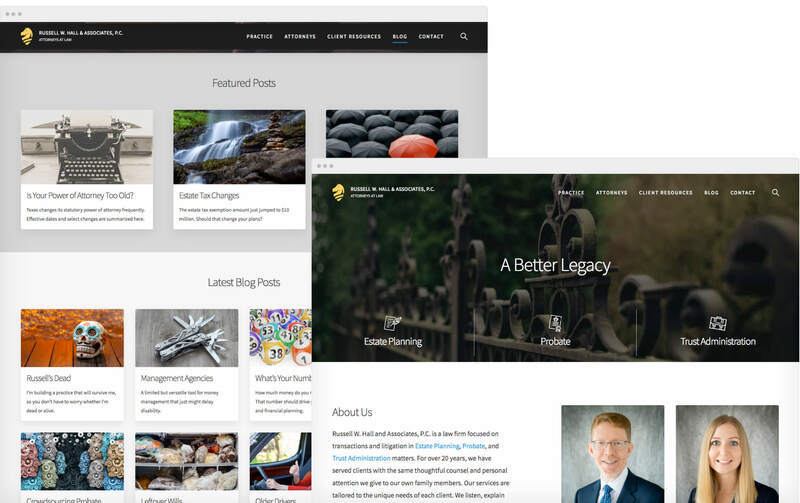 We created a new, modern, mobile-first website that converted their email newsletter into a search friendly blog that produced immediate results. Bill and his team knew what I wanted before I did. They executed in real time, and under budget. I love my new site, and am able to maintain and update it myself.